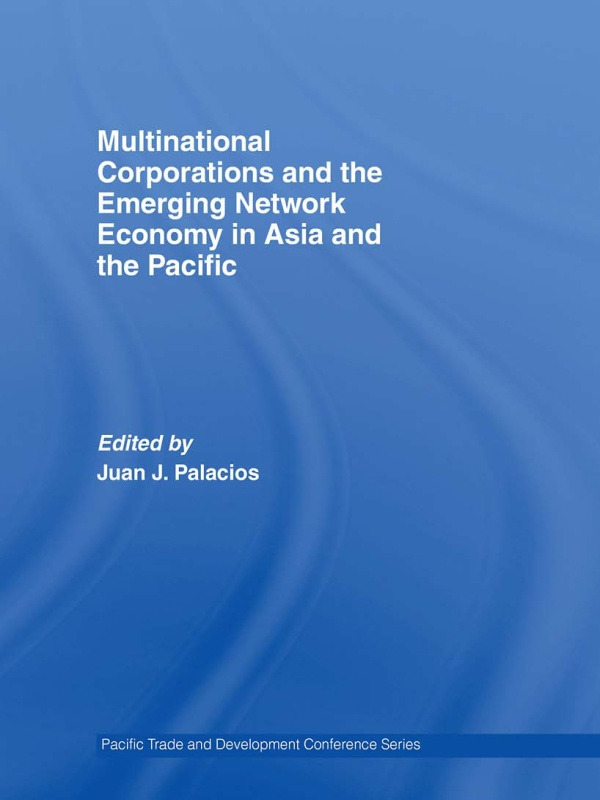 Multinational Corporations and the Emerging Network Economy in Asia and the Pacific delves into the ongoing rise of a global economy anchored in a web of inter-firm production networks and the role played by multinational corporations in the process. It considers the strategies and business models corporations have adopted lately to face today’s highly competitive global markets, especially outsourcing and offshoring, focusing on the modalities observed in Asia Pacific and the Pacific Rim at large. Since their inception, corporations have undergone a series of fundamental changes; each has corresponded to a given era of industrial development and has given rise to a particular type of government policy response. The book addresses these timely issues and other such as the transformation of global production networks into global innovation networks, the link between corporate and national innovation strategies and movement up the global production value chain, and the fragmentation of production and the resulting increase in component and sub-assembly trade in the region. It also takes up the emergence of multinational corporations from developing countries and the efforts aimed at forging basic rules of corporate social responsibility and developing sound institutions for building a working framework of corporate governance in the Pacific. Written by some of the region’s most eminent and influential economists and political scientists, this volume will appeal to students and scholars working in the field of Asia Pacific studies as well as to businesspersons and policymakers taking decisions in the region.